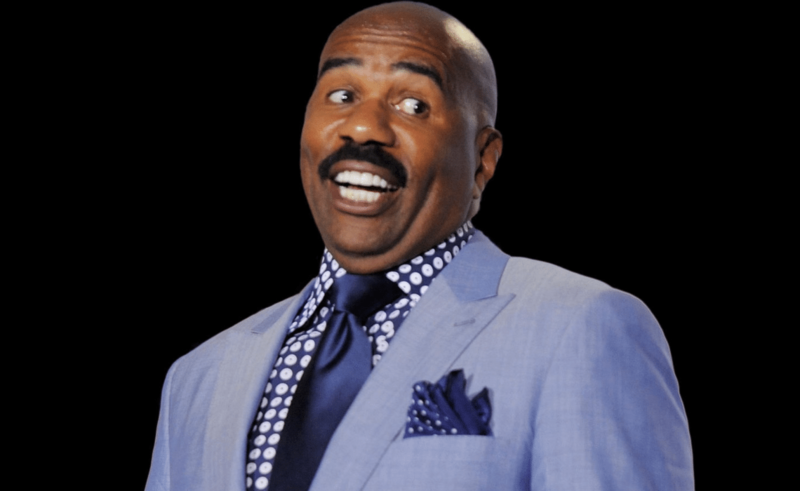 Recent news has surfaced about Steve Harvey, and it isn’t great. Former employee, Vincent Dimmock is suing the Family Feud host for some unscrupulous actions. Dimmock is stating Harvey ripped him off during a bad deal he apparently made with him for the celebrity’s charity. Dimmock claims his deal with Harvey revolved around him raising money for Harvey’s foundation, along with other ventures. The payout was supposed to be a percentage of what he raised for the foundation. Allegedly, the claimant stated he presented $1 million to the foundation through various connections he established. According to TMZ, Dimmock was never paid on the first million he delivered, and states Harvey never intended to pay him. He goes on to make various allegations about the star, such as him belittling women, accusing Oprah and Tyler Perry for giving him bad financial advice, and blaming Barack Obama for his horrible meeting with Donald Trump earlier this year. In the suit, Dimmock also said he had direct access to high-level executives, A-list entertainers, and political figures, including “a former president,” allowing him to rally enough pledges to gather $20 million. In addition to the company’s alleged financial troubles, Dimmock stated Harvey believes a lot of bad PR moves contributed to his company’s sudden downward spiral. Though Dimmock may have some questionable opinions of Harvey, his longtime agent seems to think differently. The lawsuit adds to the growing list of controversies involving Steve Harvey. Hopefully, the suit can be settled amicably and Harvey can kick off 2018 in a better position – somewhere along the lines of controversy free.